Showing results by narrator "Greg Elsasser"
A worthwhile and unique book, powerful in its content. 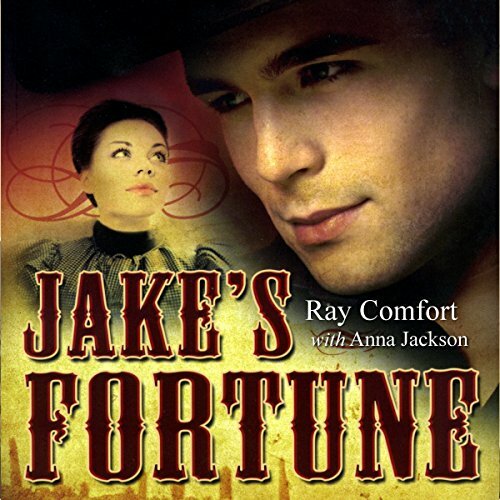 Ray Comfort and Anna Jackson have crafted a compelling novel of mystery and romance that breathes with suspense and intrigue. Greed over gold, a cold-blooded murder, overwhelming bitterness, abiding faith, romantic love, abuse, blackmail, secrecy, and intense personal struggles are the core elements of this great work that is set in the Wild West of the 19th century.